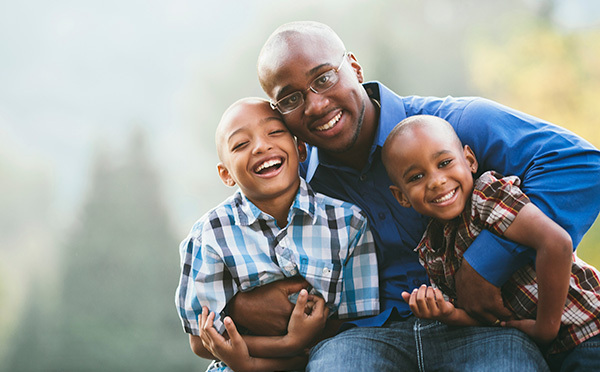 You can benefit from the tax savings that result from supporting The Arc San Francisco without giving up the assets that you'd like your family to receive someday with a donation in the form of a charitable lead trust. A charitable lead annuity trust pays a fixed amount each year to The Arc SF and is more attractive when interest rates are low. A charitable lead unitrust pays a variable amount each year based on the value of the assets in the trust. With a unitrust, if the trust's assets go up in value, for example, the payments to The Arc SF go up as well. George would like to support The Arc SF and provide for his children. George received a windfall amount of income and needs a large income tax deduction to offset the income. Following his advisor's recommendation, George funds a grantor charitable lead annuity trust with assets valued at $1,000,000. George's trust pays $70,000 (7 percent of the initial fair market value) to The Arc SF each year for 15 years, which will total $1,050,000. After that, the balance in the trust reverts back to George. He receives an income tax charitable deduction of $854,311. Assuming the trust earns an average 6 percent annual rate of return, George receives approximately $767,240 at the end of the trust term. Contact Marti Sullivan at (415) 255-7200, Ext.  119 or msullivan@thearcsf.org to talk about supporting The Arc SF by setting up a charitable lead trust.